As fast as breakfast goes, a smoothie options we pick more times than not. A smoothie is a great way to pack in a ton of nutrients in the morning. They are super easy to make and even easier to take wherever you run out the door to. Of course, they taste super delicious as well. 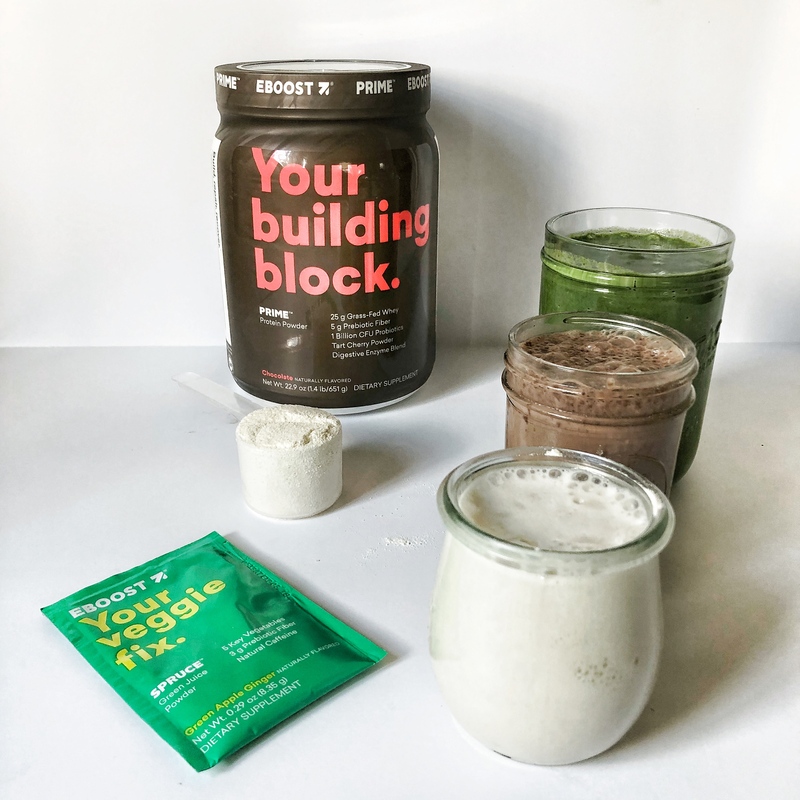 However, if you are following a keto diet, it can be very difficult to keep on your smoothie routine you did prior to keto. It is that bugger of a banana that is such a smoothie staple but a big no-no to the keto diet. 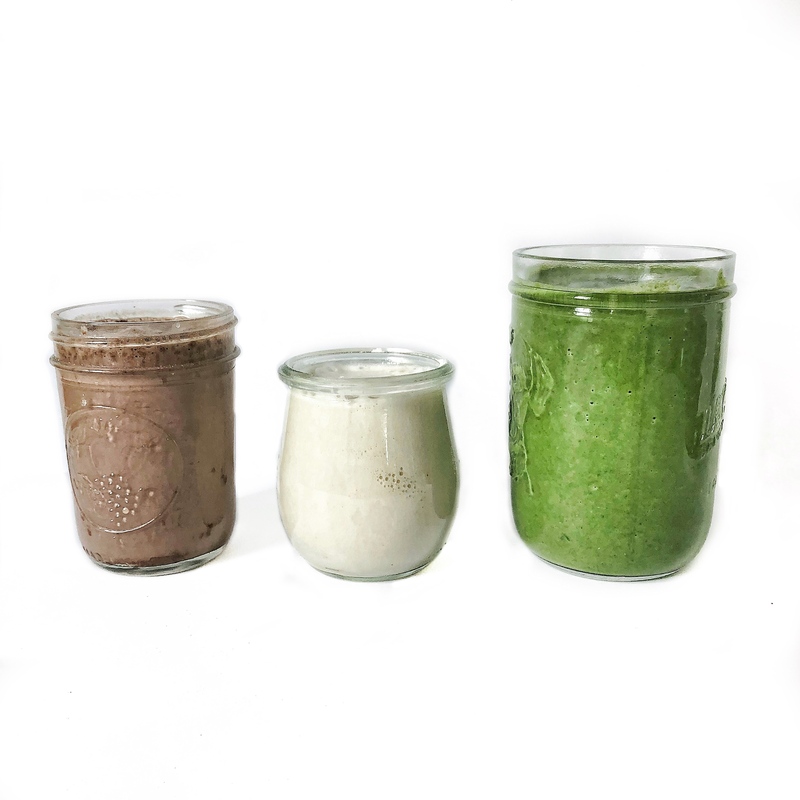 Well, we are here to dish out three smoothies that are keto friendly. They are so keto friendly, you wouldn’t even know they were anything different (taste wise) than a banana packed smoothie. Some of you may be asking, what the heck are we even talking about by saying keto diet. To briefly recap (you can read more from an article we wrote not too long ago about the keto diet here), a keto diet is a diet that is high in fat, low in carbs, and promotes weight loss. Keto stands for ketogenic, is a diet that is a low-carb diet, in which the body produces ketones in the liver to use as energy in place of burning carbohydrates for energy. When your body has reached this state then it is said that your body is in ketosis. Now, on to the deliciousness. 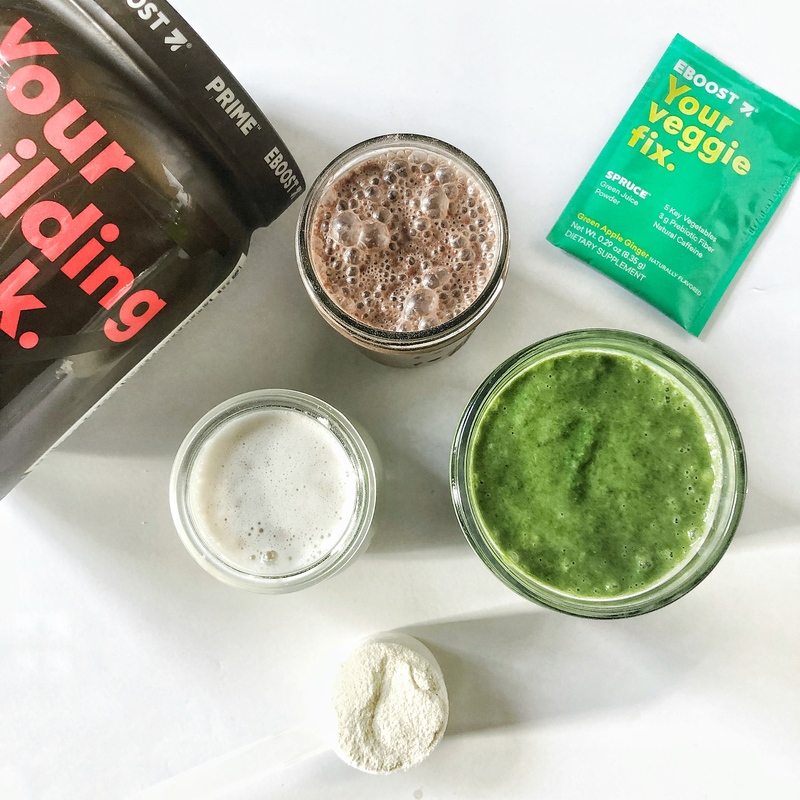 We promise these smoothies are decision no matter if you are on the keto diet or just looking for a delicious nutrient dense smoothie. ***note this smoothie does have a few net carbs so make sure you keep that in mind for your carb intake the rest of the day. ***there are 5g of carbohydrates in SPRUCE, so make sure you keep that in mind for your carb intake the rest of the day. Which smoothie would you like to try tomorrow?